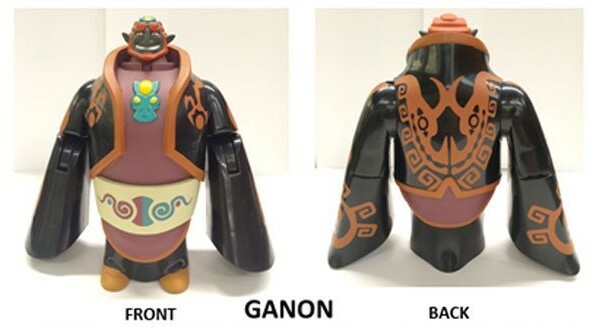 Jakks Pacific toy company is currently producing several new lines of Nintendo figures, including a handful of characters from The Legend of Zelda series. Just a few months ago, the toy company had only released a single Link figure in the form of Skyward Sword. 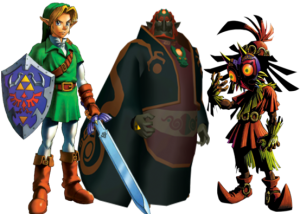 In a reveal of their upcoming wave of figures, you might be pleased to hear that Skull Kid, Toon Ganondorf, Ocarina of Time Link, and a Wind Waker Micro World play set will be released throughout 2015. Hit the jump for information! Though the dates may seem confusing, the photograph above suggests that the Micro World will be available sometime in May of 2015. It’s currently unclear when the Wind Waker Microset will be released and if they will include their matching figures. 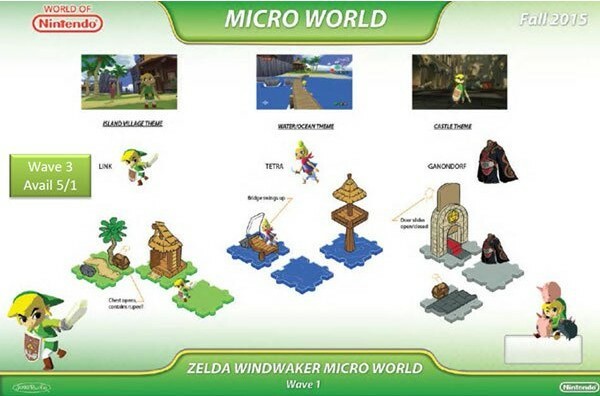 Notice how Toon Link and Tetra are also featured in the Micro World set. This could mean that there could very well could be Micro World sets in works, likey featuring other Nintendo franchises and possibly other Zelda games. Whether you’re a parent, fan, or collector, these figurines certainly make for decent piece of memorabilia for any Zelda fan, especially if you consider how affordable they should be. Jakks Pacfic plans to release these and perhaps even more throughout the next year, so it could be something to look forward to. What do you think of Jakks new wave of Nintendo figures? Plan on getting all of the Zelda figures? Let us know in the comments below!